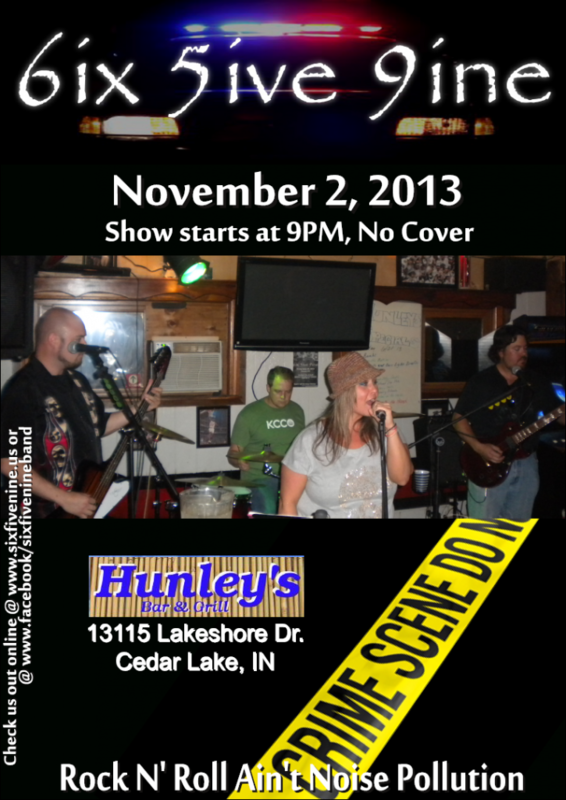 Come out and rock the house at Hunley’s Bar and Grill on Saturday November 2nd, 2013! The last time we played there, the owner of the bar had us signed up for another show before we even started our second set! That’s awesome for us because Hunley’s is host to one of the most energetic crowds we’ve ever played for. Always a good time playing out there, and we can’t wait to do it again!